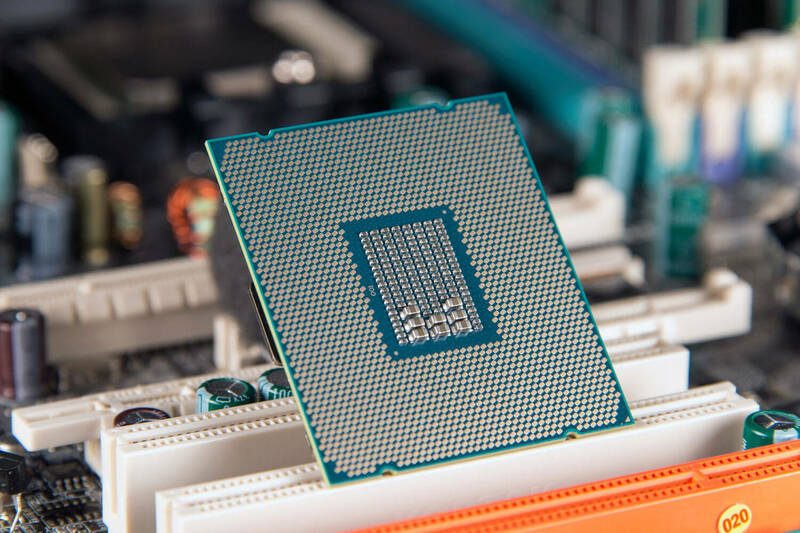 The processor, or the CPU (Central Processing Unit), is typically thought of as the brain of the computer. It controls all of the processes done through the computer. The processor of a computer is the hardware within a computer that carries out the instructions of a computer program. It does this by performing the basic arithmetical, logical, and input/output operations of the system. The overall fundamental operation of most CPUs is to execute a sequence of stored instructions called a program. These instructions are kept in some kind of computer memory. There are two typical components to all CPUs. These are the Arithmetic Logic Unit (ALU) and the Control Unit (CU). The ALU performs arithmetic and logical operations, while the CU extracts instructions from memory and decodes and executes them. The CU will call on the ALU whenever necessary. There are four steps to just about every CPU: fetch, decode, execute, and write back. During the first step, fetch, an instruction is retrieved from program memory. Next, during the decode step, that instruction is broken up into parts that have significance to other parts of the CPU. Then, various portions of the CPU are connected so that they can perform the desired operations, this is the execute step. Finally, the results of the execute step are written back to some form of memory. Typically, results are written to some internal CPU register for quick access by subsequent instructions. So, basically, the CPU is responsible for reading instructions from the computer's memory, reading data specified in arguments from the memory, and writing results back to the memory. The CPU controls all processes that are done through the computer; this is why it is known as the brain of the computer. It is important to understand how a processor works, and its key components, so that you can better understand your computer in general.